I don't deserve someone like you. But if I ever could, I swear I would love you for the rest of my life. 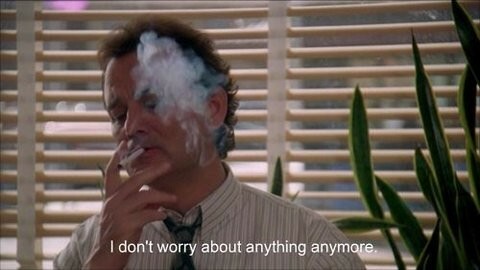 I don't worry about anything anymore. What blizzard? 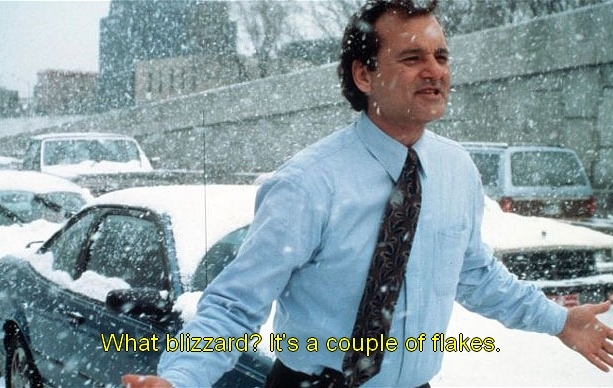 It's a couple of flakes.